Do you want to better understand the Bible? Do you want to dig deeper but you just don’t have the right “shovel”? Do you want to increase in Biblical knowledge and apply efficiently the teachings of God? If yes, then you shouldn’t miss this list of the 50 best Bible Study Tools that will surely transform how you look at the Word of God! Are you looking for the best Bible study tools to help you better understand the word of God? If yes, you came to the right place. Hello everyone! 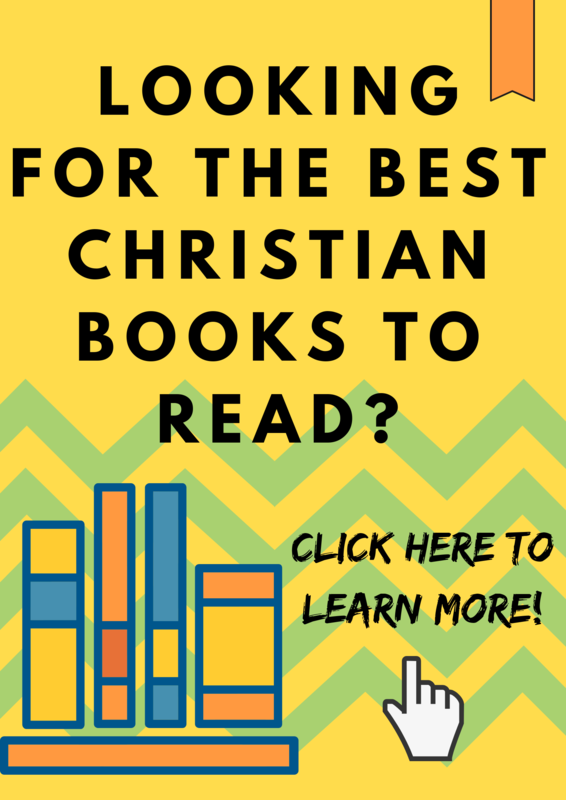 It’s time for another exciting list of some of the best Christian books that you should have right now. This time, I’m going to list 50 of the top bible study tools, guides, concordances, Christian encyclopedias, dictionaries, and commentaries. These resources are designed to aid you in giving you the right perspective, insight, and understanding of the Bible. So, if you’re ready, let us begin! *Disclaimer: Please note that while the resources I include here are definitely and super helpful, I don’t necessarily agree with every word and idea written by the author. Nevertheless, I can confidently say that the books on this list will give you a better understanding of what God has written in the Bible. If you want to dig deeper and find golden nuggets within the pages of your Bible, then you should never miss The New Strong’s Expanded Exhaustive Concordance of the Bible. Do you want to study the Bible in a chronological order? Then, NKJV, The Chronological Study Bible should do the job. It presents the Bible according to when the events happened. It comes with articles, notes, and full-color graphics. It effectively connects you to the culture and history of the Bible. With over 200,000 readers who have already benefited from this book, 30 Days to Understand the Bible gives you an easy-to-understand and super helpful tool to navigate through the word of God. It introduces you to important biblical places, characters, and events in a chronological order. The NLT Study Bible is designed based on the scripture in Matthew 7:8. When you ask questions, it provides an answer. When you seek a deeper understanding, it gives you the significance and meaning of a specific passage. When you knock, it helps you unlock the door to more insights. I’m surprised this resource didn’t have a lot of reviews on Amazon. Personally, Albert Barnes commentary is among my favorite resources when it comes to preparing sermonettes, messages, and blogs. I’ve learned a lot from this book and it offers great insight. As a personal favorite, Matthew Henry’s Whole Bible Commentary is something that you should add to your library. I’m amazed at how in-depth and insightful the comments of Matthew Henry for each verse or section of the Bible. When I want to get a more understanding about a particular verse, I always reach out for Matthew Henry’s commentary. The greatest story of all is now narrated to you in plain English. The Whole Bible Story does a great job in arranging the Bible in a chronological order, from creation to the New Testament Church. 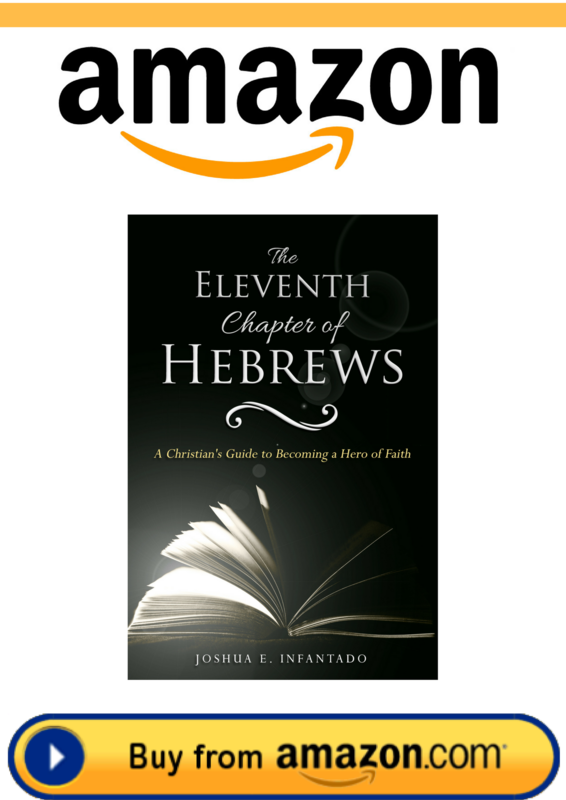 It weaves Bible stories seamlessly without sacrificing the beautiful flow of each chapter of the Bible. You probably have read a book harmonizing the Gospels. However, this one is different. Instead of simply giving you a side-by-side comparison of Matthew, Mark, Luke, and John, it actually presents the Gospels in one narrative. The Complete Topical Guide to the Bible is a great and even essential supplement to a concordance. While a concordance could be on the technical side, the topical guide such as this book gives you a more in-depth explanation on how each verse, chapter, and passages are related to each other. Do you love history? Why not study Biblical history with this book? Bible History: Old Testament is a great study tool that removes the mystery of the Old Testament and gives you a deep analysis of the Hebrew writing. Alfred Edersheim, the author, explains the Old Testament, chapter by chapter, and gives you a chronological history of the Israelites. If you’re truly interested with history outside of the Bible, then the writings of Flavius Josephus should come to mind. As one of the most famous Jewish historians, Josephus is often quoted when it comes to Jewish history in the first century. Most people thought that Christ used parables to make His message clearer. 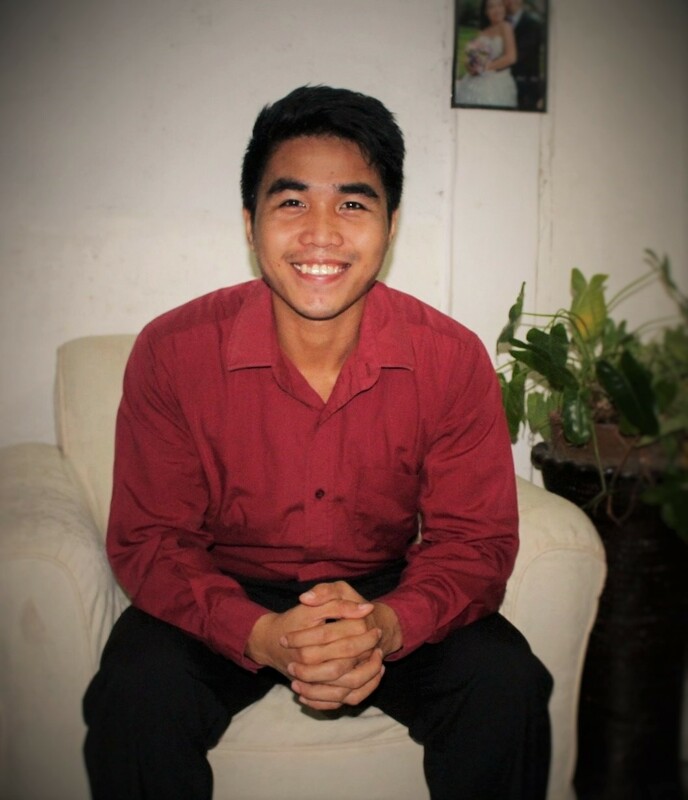 The truth is, He used the parables to conceal truths that are only reserved for those who really wanted to follow Him. In this book, you may now get a better understanding of Christ parables. The Parables of Jesus groups the parables into five sections: salvation, wisdom, kingdom, judgment, and Christian life. Each section is filled with important insights that you can apply in your daily life. First published in 1884, this book has stood the test of time. Charles Spurgeon has proven that his message is as relevant as it was during his time. One of the greatest desires of Alfred Edersheim is to bring people back to the time when Christ walked here on earth. Through his writing, he provides context and background on what it feels like to breathe the same air that our Messiah had. There’s no doubt that every new learner of the Bible could easily get overwhelmed by its size, different languages, mysterious sayings, the time it covers, and relevance. Thus, it is not difficult to see that many people have a lot of questions. The Holman Illustrated Bible Handbook is designed to help you get a better grasp of the Bible. It shows you a comprehensive overview of every book of the Bible. It summarizes bible books, the author, historical context, and most importantly, the proofs of the book’s authenticity. Author: G.T. Luscombe Company, Inc. Your Bible study won’t be complete without the use of highlighters. Having a handy set of highlighters such as the Accu-Gel Bible Highlighter Study Tools allows you to memorize verses and quickly find them when you need them. With six colors to choose from, you can easily tag each scripture and instantly recognize a verse. My father has the old version of this book and I could tell you, it was super handy. It is clear, simple to read, and straight to the point. It covers a lot of topics even though it is not as big as other books. Whether you are a babe in Christ or a veteran in the spiritual warfare, the insights in this book allow you to get a firmer grasp of the Word of God. Wouldn’t it be nice to have all the resources such as commentaries and reference notes on the same page as you read your Bible? This is exactly what the HCSB Study Bible is designed to accomplish. With over 15,000 study notes, it helps you understand a verse real time as you go through the Bible. The notes include maps, charts, illustrations, photos, and word study. Not only that, but you also get introductions for each book, concordance, and outlines and timelines, to name a few. Want to make Bible study a daily part of your life? If yes, then you should have Believer’s Bible Commentary by your side. With an almost perfect review from about 500 customers, it is not difficult to see why this book could make a huge difference in your Bible Study. Gone are the times when the Bible is only for the few, the intelligent, and priests. Today, the Bible is accessible more than ever. It is not meant to be read by only a select few, but it should be read and understood by everyone. The title of this book is inspired by the idea of how a rock climber’s life and performance depend on their ability to hold and grasp rocks. Grasping God’s Word is an inspiring Bible study tool as it empowers you to traverse the difficult and dangerous slopes of life. Wouldn’t you want to have a Bible study aid that gathers every major topic in the Bible and gives you all the necessary scripture for that topic? If yes, you need to have the MacArthur Topical Bible. The best thing about this book is that whole references are already displayed on the same page that you are reading and so, you don’t have to flip to another page just to read the reference. Read by thousands of people, this book is another great work of John MacArthur. This book is a result of more than 35 years of pastoral and scholarly experience of MacArthur, thus giving you a wide range of insights to the Bible. With many years of pastoral experience, Charles Stanley has gathered all that he learned in this book. This Life Principle Bible is just filled with practical notes, articles, and sidebars to give you a deeper understanding of some of life’s greatest questions. The book includes 30 life principles, life lessons verse notes, biblical character profiles, questions and answers, God’s promises index, book introductions, and concordance. This meticulously revised edition of Zondervan Atlas of the Bible is perfect for adult learners, bible study groups, travelers, students, teachers, and every Christian out there. As an award-winning Bible atlas, it comes with 3D maps and photographic images that will bring Biblical places into life. Gill’s Bible Commentary is among the first verse-by-verse commentaries published in the 18th century. Even Spurgeon recommends this book by John Gill. Gaining an almost perfect rating from thousands of readers, The Everyday Life Bible is no doubt a popular book in today’s Christianity. Written by a New York Times bestselling author Joyce Meyer, the book has already sold 1.1 million copies. If you have read the Purpose Driven Life, you are probably familiar with Rick Warren. He is one of the most popular pastors in the United States today. There you have it, our list of 50 best Bible study tools. I hope this has served as a great place to start searching for the right Bible study books that will aid you in learning the words of God. Of course, after learning more about God’s will and purpose in your life, never forget to apply them in your life. Academic knowledge is useless if it only stays in your head and not in your life. Did you like our list? If yes, please be sure to share this with your friends and contacts. If I miss anything that is worth mentioning in this list, drop a comment below. I’d love to hear from you! ← The 10 Powerful Lessons from Psalm 23 You Need to Learn Now!